Make a tax-deductible financial contribution to our 501(c) (3) nonprofit organization and ensure the future of citizen advocacy in our community. 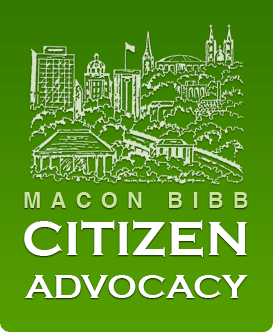 Tell us about people you know who may be interested in Citizen Advocacy. Arrange for us to give a presentation to your organization, social club, the faith community, or group of friends.